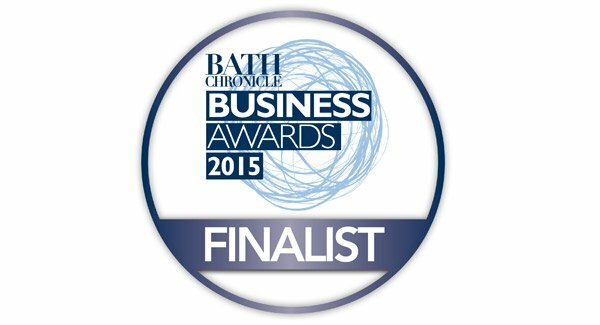 SMARTech energy have been shortlisted for the Bath Chronicle Environmental Business Award 2015. We are delighted to be recognised for our work and look forward to meeting the other finalists later in the month. Now in its fifth year, the award ceremony will take place at the Bath Racecourse on 24 September 2015 and will showcase the great work that is being undertaken by business in Bath and the surrounding area. With various award categories showcasing the diversity of expertise in the area, the evening promises to be an exciting one. SMARTech energy have been working hard to make a positive financial and environmental impact to local businesses. In total SMARTech energy have helped local Wiltshire based businesses save £370,101 and reduce their carbon output by 1682 tonnes between them over the next 5 years. We have achieved this through our experienced consultants who are able to highlight quick wins to enable business to start saving energy straight away! For example, do you know how much energy your business uses when it is shut? Do you know exactly how, where and when energy is used? We are passionate about engaging with our clients and helping them to ensure that they can gain the maximum savings, both money and energy. To be recognised for our work by the Bath Chronicle is an achievement that we are proud of. We look forward to updating you on how the awards went later in the month. Can we help your business be more environmental and save money too? Please contact us on 01225 635 660 to arrange a free no obligation consultation or contact us through the website here.